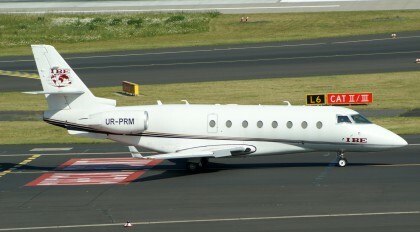 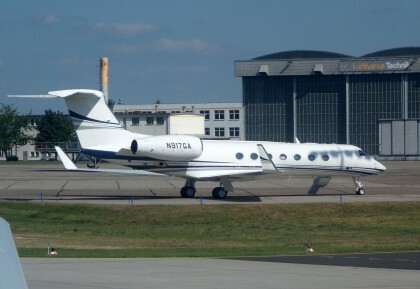 Business jet Archieven - PLANESPOTTING.EU. 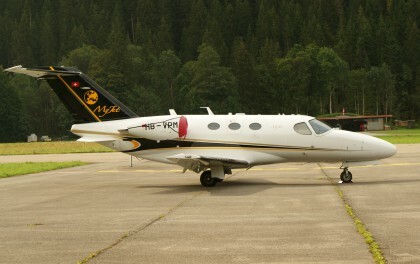 The Eclipse 500 is a small six-seat business jet aircraft manufactured by Eclipse Aviation. 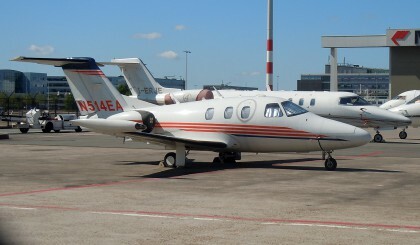 Eclipse 500 became the first of a new class of Very Light Jet. 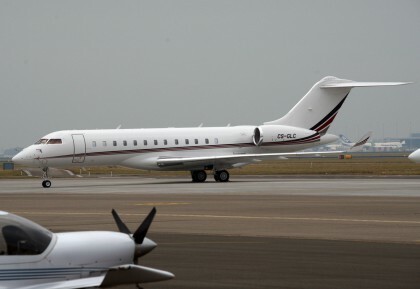 The Bombardier Global Express 5000/6000 is a large cabin, ultra long range business jet manufactured by Bombardier Aerospace in Toronto, Ontario, Canada. 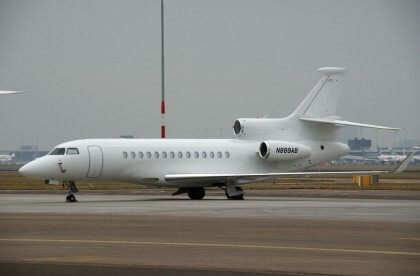 The Global 6000 is an improved version of the original aircraft, (announced on October 6, 2003 during the NBAA Convention at Orlando, Florida) offering higher cruise speed, increased range, improved cabin layout and lighting. 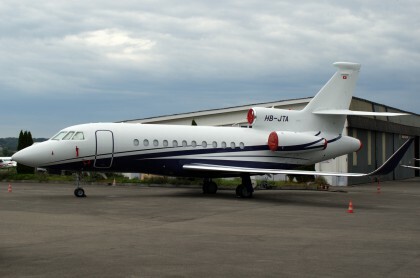 The Dassault Falcon 7X is a large-cabin, long range business jet manufactured by Dassault Aviation, the flagship offering of their business jet line.